One of the beautiful faces from the Hollywood that I adore so much is Taylor Swift. Her songwriting in a confessional way became hits and earned criticisms, one of them is "Love Story". Her red lips classic thing, she is an icon whose looks are copied all over the world by her fans. I am no exemptions. From a fair skinned, curly haired to sophisticated starlet whose signature style includes cat eye looks and red lipstick, Taylor became an ideal image for all girls who wants a chic and classic look. I haven't done this before. I am just a stay at home mom and no parties to go to. I want some transformation and Taylor's look seems to be a good idea and hopefully, it will be a successful pampering for myself. I wanted to look good even if I'm just going to party with my family this holiday seasons. It's also a time to share some of my beauty wishlist for Christmas. 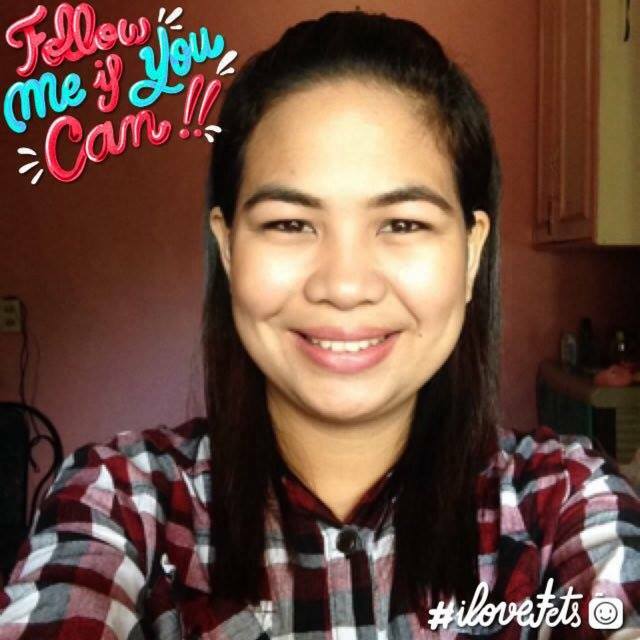 I search for alternative makeup to use for this chic and classy look at Sephora.ph because I don't know exactly what she used to come up with this one adorable look. 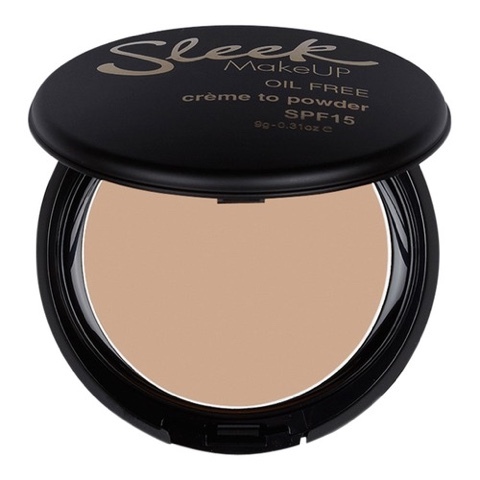 For the face, I'll be using Sleek Creme to Powder Foundation, this lightweight crème texture helps you cover up skin blemishes and dark circles under a silky smooth, matte finish. It's optional to use another liquid foundation but I think it will help to makeups to stick on the face and not fade soon. 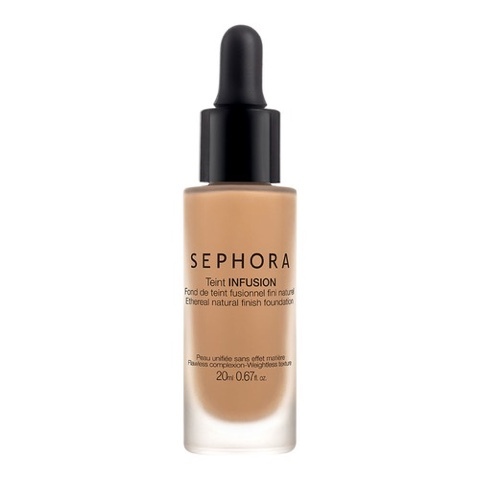 SEPHORA COLLECTION Teint Infusion Ethereal Natural Finish Foundation,The ultra-fluid texture of this formula flawlessly melts onto skin for buildable light-to-medium coverage and the feeling of wearing no foundation at all. The formula glides on for foolproof application and moisturizes to create visibly smoother skin. 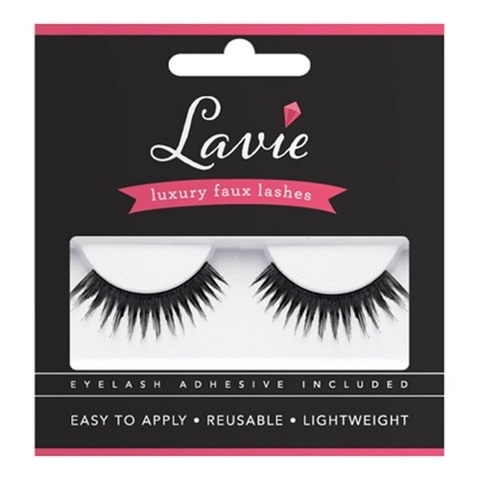 For eyelashes, Lavie Lash Maison de Poupee Collection are sure to make your eyes pop. 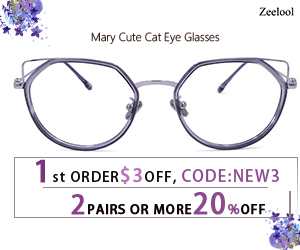 Designed to fit any eye size and shape, guaranteed to enlarge and add a flirty touch to your soft smokey eyes, each is designed to give a dramatic yet sweet look. BENEFIT COSMETICS They're Real! 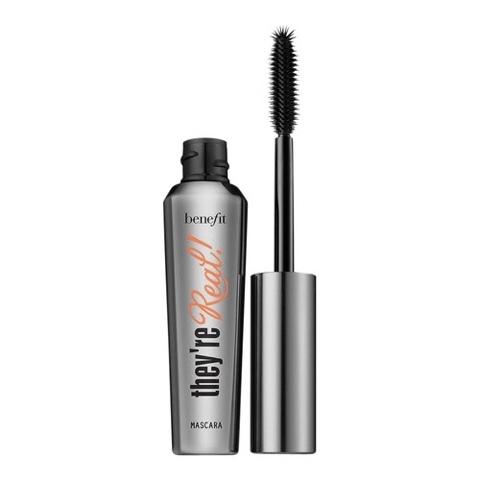 Lengthening Mascara, Widen your eye appearance with this mascara. Its bristles help to create excellent length and curls your lashes from base to tip. It prevents any signs of smudging or drying even after multiple touch-ups. 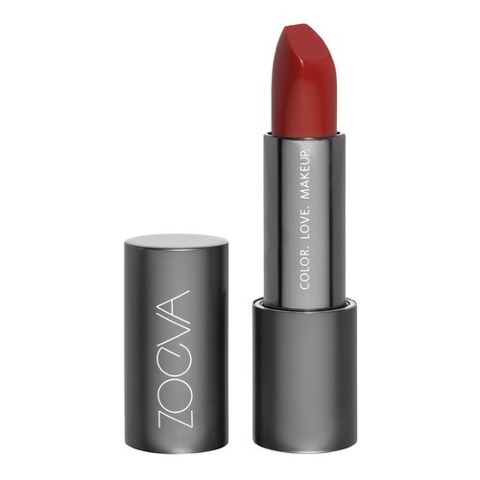 To achieve the red lips I will use ZOEVA Luxe Matte Lipstick, softly glides on lips with a revolutionary square tip for a precise application. The velvety texture dresses the lips in rich splendor. The ZOEVA Cat Eye Pen (1,0 ml), Create the ultimate cat eye in one stroke with ZOEVA’s ultra-precise pen. 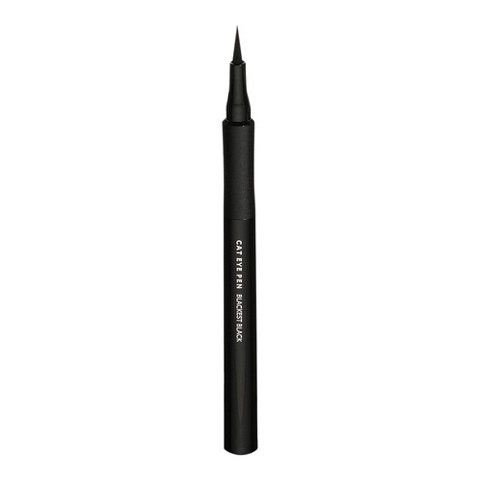 It's smooth and easy eyeliner application renders a highly pigmented, intense black. Beauty beginners and makeup mavens alike will love its thin, innovative tip and quick-drying, non-feathering formula. 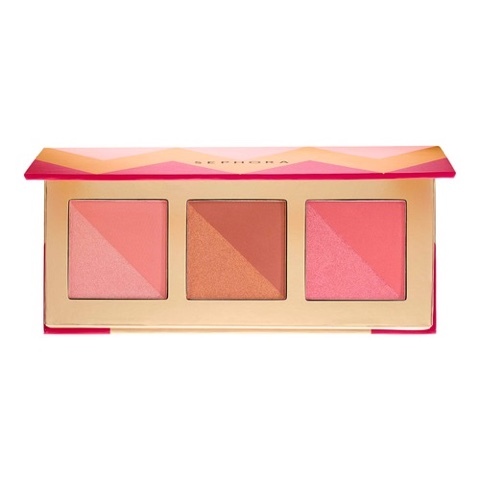 To have a pinkish cheek, SEPHORA COLLECTION Blushing For You Blush Palette , I'll get perfectly flushed cheeks in a perfect shade with Blushing For Your Blush Palette. Three pans with two shades each, one matte and one shimmer, offer up six universally flattering blush hues. Mix-and-match colors and finishes, layer for added intensity or top with shimmer to add glow. 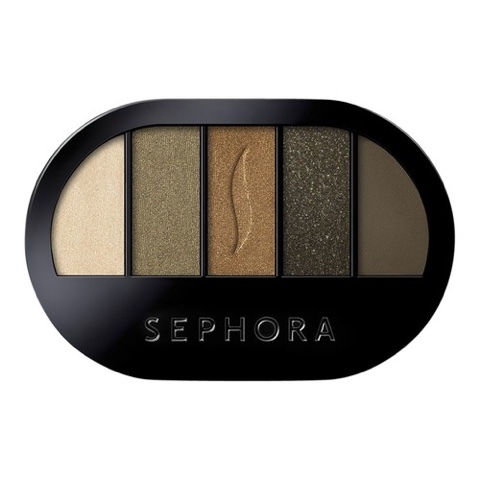 SEPHORA COLLECTION Colorful 5 Eyeshadow Palette, This eyeshadow palette delivers excellent color payoff for up to 10 hours. Its unique formula allows you to apply the shadows easily. Upon application, you'll find that it leaves a smooth and blendable texture. As an added benefit, it provides antioxidant protection from pollution and sun-caused aging. To come up with a shimmering eyes, I'll put on the brownish color. They said "eyebrows is life"... It should be perfectly lined. I have a thick brows and I am really not giving much attention to it, it's natural. 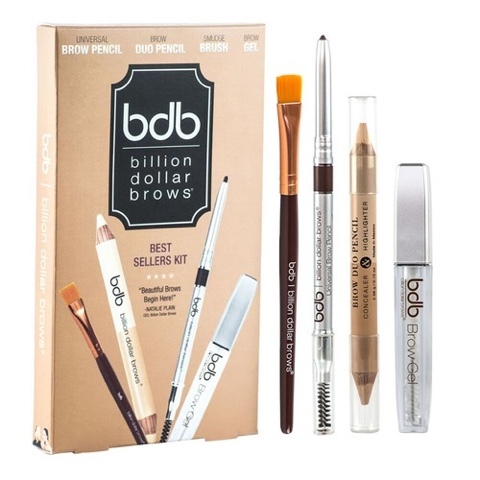 So for a change, I found a perfect kit to help me beautifying my brows. Universal Brow Pencil: An automatic pencil formulated to work with most hair colour. Brow Duo Pencil: A highlighter on one end and concealer pencil on the other. Smudge Brush: A flat, synthetic brush to groom and blend. Brow Gel: A clear gel that will keep your brows locked in place all day. My girls love Sephora! A matter of fact, they have a little something from Sephora under the tree! I love sephoras make up setter! Woah! I love all the items. Sephora is my favorite brand for my makeups. Can't wait to have this new collection. 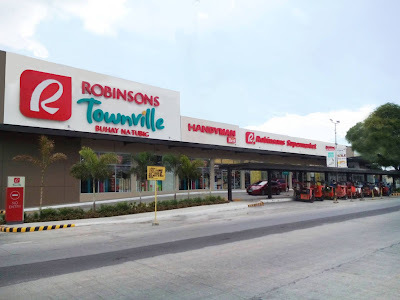 Great products honey! The Sephora foundation looks amazing! With all these goodies on hand, I'm sure it's going to turn out amazing! I love the products that you featured especially the lipstick. Sephora is definitely my vice! Taylor Swift always has that perfect glamourous Hollywood look. Great tutorial! I almost only buy my make up at Sephora. Just got 15$ off code from them! 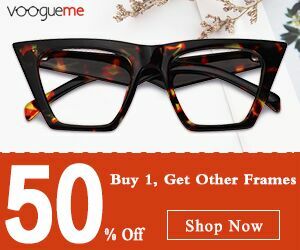 Maybe I use it towards the purchase of one of these products! I'm sure you'll do great with the make up! You have all the tools that you need after all. This look from Taylor is perfect for the Holidays! This looks like some great stuff! I love the colors. Sephora has so many lovely shades and colors to choose from. Great gift ideas for anyone who wears makeup. I love buying products on Sephora this is one of my favorite brand. I absolutely love Sephora products! All of these look great.